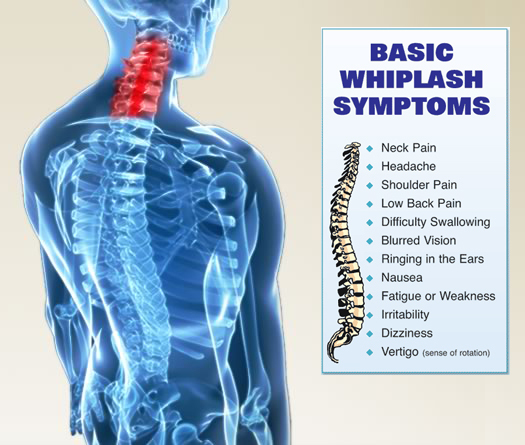 You do not need to be in a serious car accident to need medical attention and chiropractic care. Even if you walk away from the accident with only a few bruises, you may still have sustained serious damage to the musculoskeletal system. Failing to promptly diagnose and treat these injuries can leave you struggling with chronic pain for months or even years to come. 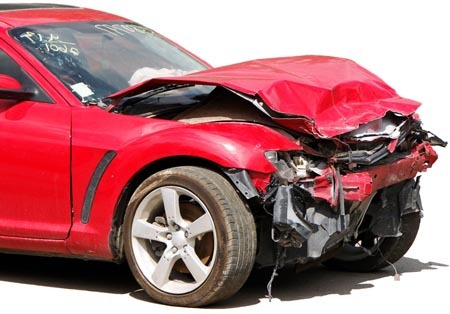 Worse, since you did not have a diagnostic exam to identify the injuries prior to settling with your insurance company, you may be denied compensation for these injuries. . Without physical medicine this newly formed scar tissue will heal permanently weaker, less strong and more painful and sensitive. Just enter your email address or phone number here and we will contact you for a consultation with Dr. Jarred Colegrove.